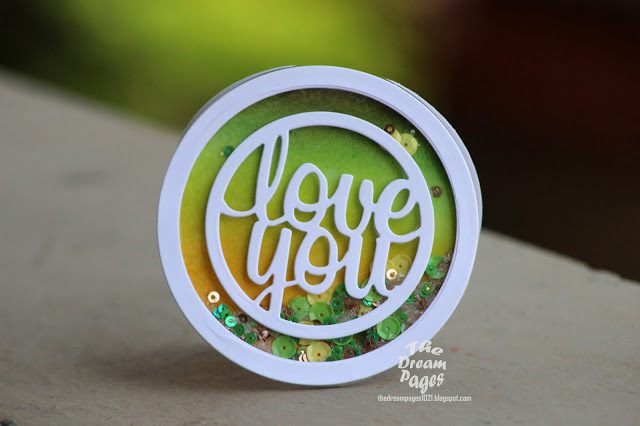 Paru's Card Making Challenges: April winners! Here are the winners for the April 'anything goes' challenge!! Swapna's card stood out from day one!! I love the shaker element...such a fun shaped card!! Do drop by her blog and leave her some love! I just love Jasleen's colourful hearts against the black background...stunning! Do drop by her blog too and leave her some love! 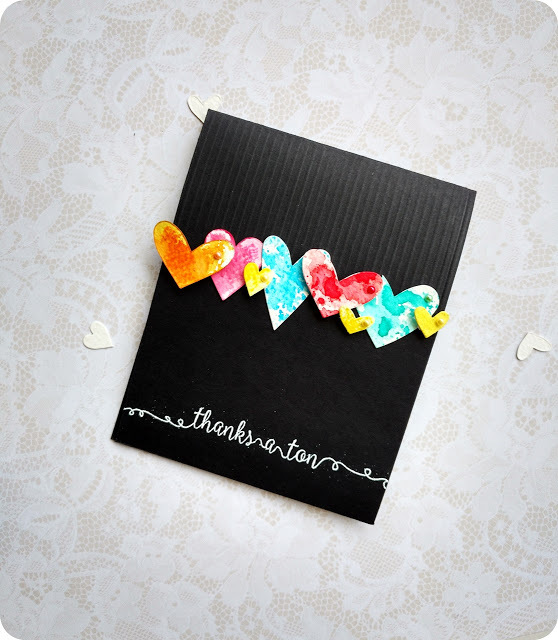 Thank you ALL so very much for stopping by to play Paru's Card Making Challenges! We have an awesome guest designer and a fun challenge coming up on 1st May. Do come by and play! This is a HUGE surprise !! Thank you Paru for your appreciation and congratulations to Swapna. I love her shaker card. Congrats Swapna and Jasleen!!!! Lovely cards! !